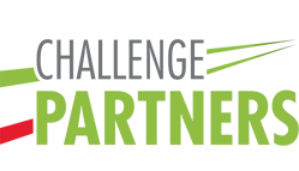 If you do not wish to complete this form, you may also submit a written request to Head of Finance and Operations via info@challengepartners.org. The information you provide here will be processed solely for the purpose of verifying your identity and residency, identifying the information you're requesting, and answering your request. Your proof of ID and residency will be deleted once your request has been answered.